This blogging thing comes in spurts for me. It’s been a while since I posted anything…nearly 3 months. My excuse has been that I really didn’t have anything to say, at least nothing I wanted to put in writing. I felt that something profound had to be laid down every time I clicked the “Add New Post” button. Whether or not published posts have actually lived up to that expectation is debatable. But there is something about the discipline of putting words on a page I need at this point in my life. It has little to do with an audience for this blog. Based on the “hits” counter, not many people are reading this stuff anyway. 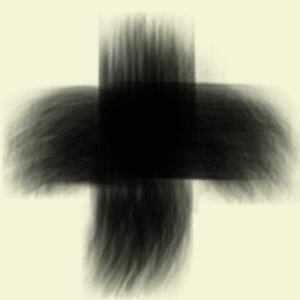 The relatively recent (at least for my circles) rediscovery of the practices of observing Ash Wednesday and Lent have been increasingly meaningful for me over the past several years. Once my understanding shifted from “giving up a guilty pleasure” toward the taking on of a new discipline[s], it has become an important season for my faith. This year, part of my Lenten discipline will be to write regularly here on the blog. We’ll see where that takes me.